I am a broadcaster, writer and sports fan. Graduate of USC Upstate in Spartanburg, SC. Reside in SC by way of Orlando by way of SC by way of NorCal by way of New England. 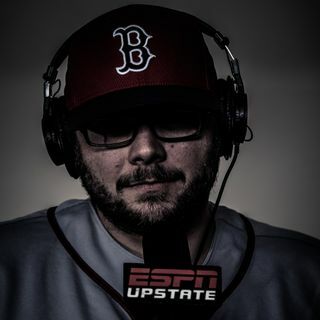 A show about sports, sports and a little more sports with host Mike "Ditti" Venditti. A very special, Orlando based edition of Inside the Mind of Ditti! This podcast will focus on the Orlando sports world and national stories. This podcast is unaffiliated with any mass media company. Contains some adult language.